The Golden Sunlight Mine. Photo courtesy of Wilburforce.  On Nov. 6, 1998, Montanans voted 53% to 47% to support a citizen’s initiative, proposed by MEIC, to phase out open pit, cyanide-leach mining in Montana. Despite numerous efforts by the legislature and by Canyon Resources to amend or repeal the initiative, it emerged unscathed. The initiative, now Montana state law, prohibits the development of new open pit cyanide leach mines, such as the McDonald Gold Project along the Blackfoot River. The ban on cyanide mining in Montana with Initiative 137 was a response to the abysmal track record of open pit cyanide leach mining in Montana and the Montana Department of Environmental Quality’s failure to adequately regulate such mines as required by state law. MCA 82-4-390. Cyanide heap and vat leach open-pit gold and silver mining prohibited. (1) Open -pit mining for gold or silver using heap leaching or vat leaching with cyanide ore-processing reagents is prohibited except as described in subsection (2). (2) A mine described in this section operating on November 3, 1998, may continue operating under its existing operating permit or any amended permit that is necessary for the continued operation of the mine.